Now enrolling! 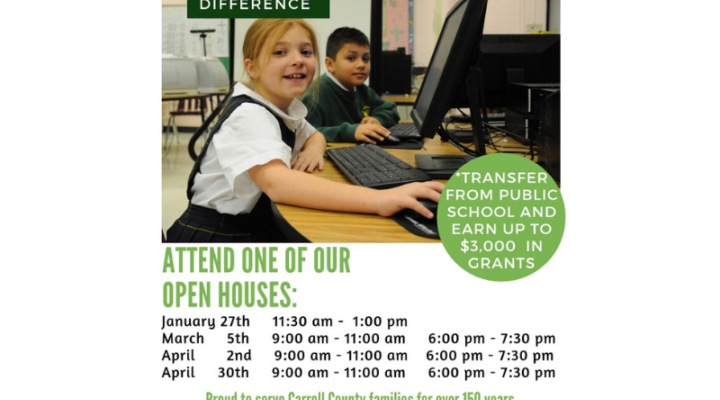 Experience the St. John Difference! Contact us today to schedule a tour or shadow day. Click here to complete online inquiry.